A lot's going on for the talented people over at The Daily Show. Their leader of 16 years is leaving at the end of this year, and no one knows who's going to be taking over the hosting seat once Jon Stewart leaves his Daily Show seat for good. 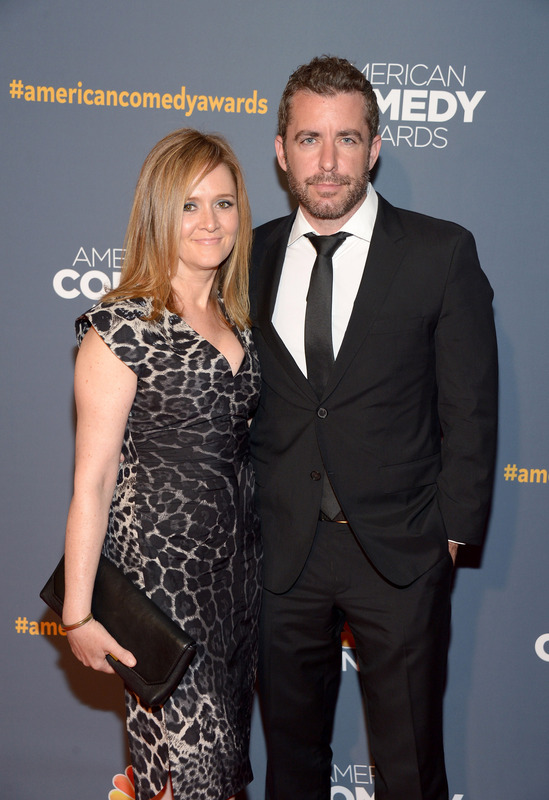 Stewart's not the only one pursuing other projects, though: TBS picked up a family comedy by Daily Show correspondents Samantha Bee and Jason Jones — with the latter also set to star in the series. So does this mean Jones will be leaving his position on The Daily Show? Jones would hardly be the first correspondent to leave the show for a starring role elsewhere — after all, Steve Carell left to do The Office. But will Jones be leaving The Daily Show? So far that part's been left unclear, but I think it's safe to say that he definitely won't be appearing on the show at full capacity while also starring in the TBS dark comedy about family travels. I wouldn't be surprised, either, if he did step back from the show entirely. I think it's also safe to say, given the time both producing and starring in a show can take up, that Jones will not be the next host of The Daily Show. Things are still more up in the air for Bee, though: She created the show alongside Jones, but she won't be starring in it like he will. Basically, everything to do with The Daily Show remains how it's been since the moment Stewart made his announcement: Very much up in the air. And all we can do is watch and wait to see what happens.